Yesterday, while driving home from a seminar in an unfamiliar area, I noticed a commercial building with a huge sign that said No Excuses Fitness along the side of it. Great name for a gym! When it comes to not getting the results we expect from exercise, sometimes we mistake our “reasons” (not recognizing them for what they are), for excuses. Then we blame everyone around us for things not working out as we’d planned. Excuse it seems, has no better friend than exercise. drive to the gym, park and walk through the door, doesn’t mean the muscle will start growing or the fat will melt off automagically. Are you really giving it all you got? You’re not trying to be an Olympic athlete or anything-so what’s it going to take…killing yourself, you ask? But, is that really what’s going on? Are you really making the most out of your time in the gym? Are you being honest with yourself when it comes to how you’ve been eating? Ah ha! 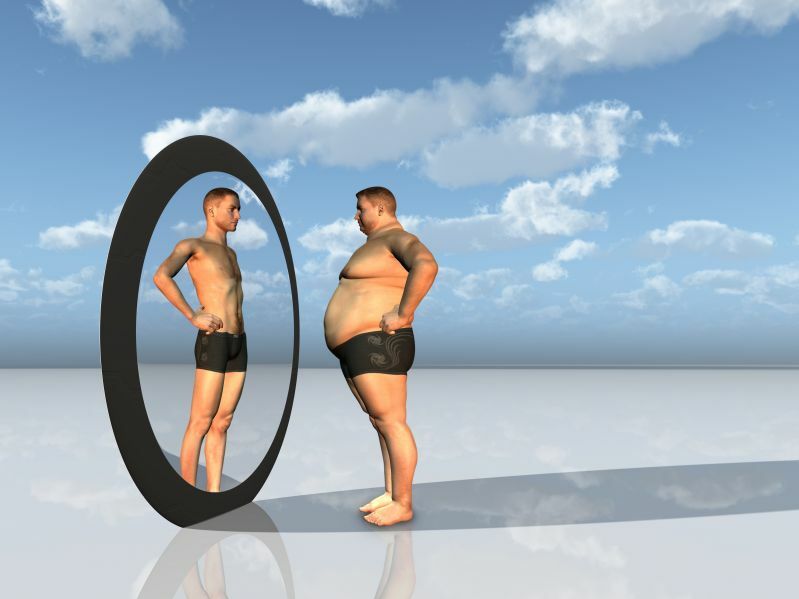 Self-deception rears its ugly head…it’s O.K., it’s easy to do. 10. You’re not feeling well- Is there always something wrong with you? This is not the same thing as being sick. If you’re truly sick, you have no business being in the gym, infecting all the other members-go home and get well. But if you’re “not feeling well,” you should really take stock of what’s going on with your body. Did you eat closer than an hour before your work out? Did you forget to take a Benadryl and now your allergies are making you want to take a nap on the bench press? Are you having a difficult time emotionally and feel like running to the locker room to cry? 9. I don’t want other people to think I’m stuck up so I stand around chit chatting while I should be working out- You’re a friendly person, everyone knows that. You may have worked out at your current gym for 10 years or more and you’ve probably made a lot of friends; maybe you see your gym as a place to make business connections. While that’s terrific, remember that you likely only have a certain amount of time allotted for your work out and if you spend it chatting, not only do you NOT get your workout finished but, your work out intensity will suffer drastically. Once you’ve walked in the door, put your head phones on, get into your music, keep your eyes cast down, and hit it. If you have any time leftover, you can then make the rounds, smile, shake hands, or whatever it is you do with your fellow gym members. 8. There’s no way I’m going to take the time to write down all the details of my workout; it takes too long- What gets measured, gets managed-just remember that. If you just won’t log your workouts and more importantly, what you’re eating, don’t expect to be successful. You think you can remember every set, rep, and weight you did for a given exercise; over time? You can’t. More importantly, it matters. Just as you have no idea what you’re really eating unless you write it down, so goes your resistance training. 7. I don’t have anyone to work out with me- A good training partner can take you far beyond your limits. Sometimes you pay that training partner (see number 5 -coming soon), and sometimes you can talk a friend into working out with you. If you do have a friend who claims they want to be your training partner, it’s very important to make sure they have the same level of commitment to their goals as you do. Otherwise, you’ll face a setback having to find another person to reach your goals with and with whom you can count on to show up day in and day out-no excuses! You motivate each other so if one person is not living up to their commitment, they really let their partner down. Worst case scenario: if you just can’t find someone to train with you, you’ll have to go it alone. 6. This is the most I can expect from myself at MY age- Great excuse! But it’s not going to work. Because they’ve been exercising longer, (before we knew as much as we do now about injury prevention), older exercisers often have to work around some limitations like chronic joint injuries and as such but the key word is work around limitations, not give up because of them. While older muscles need a more thorough warm-up and a little more recovery, older exercisers can be in as good a shape or better as their younger counterparts (stay tuned for my article on fitness over 40, coming soon.) A study done on elderly nursing home patients found that even in their nineties, the body can still build muscle tissue and increase functional capacity. Stay tuned for the next five excuses to be on the lookout for.